Amethyst is the most valuable form of quartz, one of the world's most plentiful minerals. Amethyst is found in many parts of the world, but the characteristics and quality of amethyst varies according to location. The USA has a great diversity of amethyst deposits that can be found in Maine, Pennsylvania, North Carolina, Montana and Colorado. The color range of American amethyst is generally from medium to high in saturation and may include smoky or translucent crystals. Amethyst from Maine and the Carolinas is usually dark, with North Carolina amethyst having a bluish tint unique to that area. Colorado is known for having clusters of amethyst that have formed in cavities within sandstone. Also found in Canada, South and Central America, Europe and countries around the world including Bolivia, Argentina, Madagascar, Africa, India and Sri Lanka. 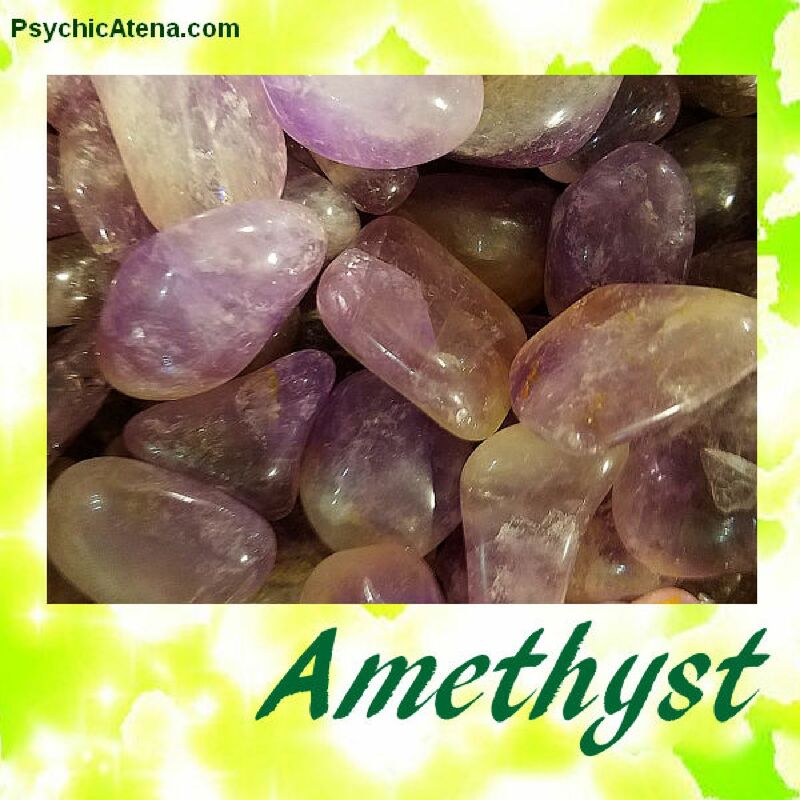 Amethyst provides powerful protection during psychic and spiritual work and has been used by light workers for centuries, thus it has helped associated the color purple to the spiritual realms. Amethyst inspires wellbeing on all levels. It is helpful when creating a positive experience in spiritual endeavors, helps guide you in meditation and self-explorations. It also is very helpful in releasing stress and calming the nerves, so it is one of the most commonly used stones to decorate work and healing spaces. Inspires spiritual awareness, psychic abilities, healing of body, mind & soul, positive transformation, meditation and helps release stress .